For Your Inquiries, Call Us Now! 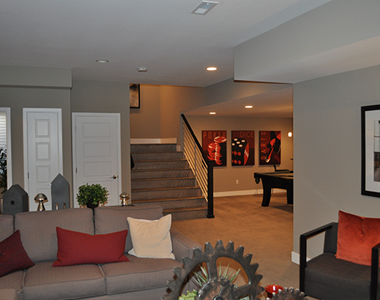 Basementology offers top-notch quality basement finishing and basement remodel for homeowners residing in the Colorado areas, particularly in the cities of Erie, Thornton, Broomfield, Arvada, and Denver. 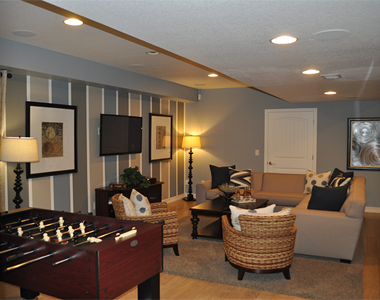 Our decades of experience in the industry has refined our process to its best, which enables us to deliver a basement design that is way ahead of the competition in the area. Expect that we can transform your below-ground-level space into a more aesthetically pleasing and functional component of your property. 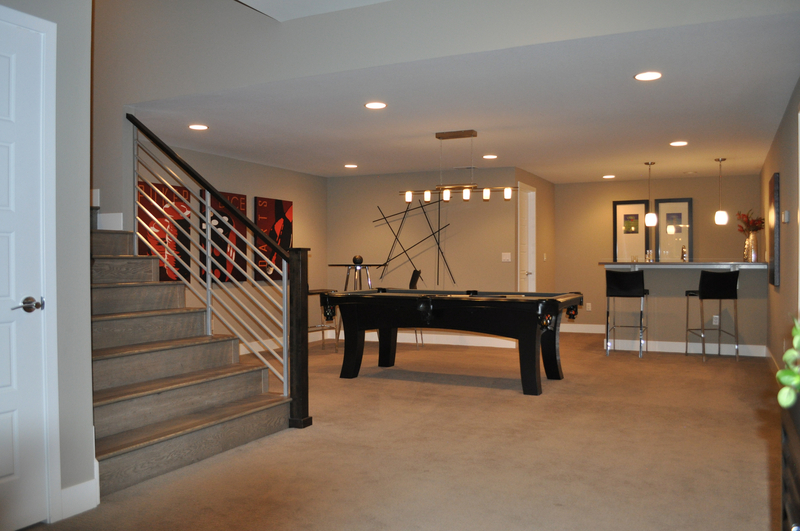 And because we put emphasis on clients’ personal preference, we design and redesign basements tailored to your need and liking - a masterpiece that you truly deserve. Come visit our office today and experience the one-of-a-kind service provided only by the Basementogogy brand. 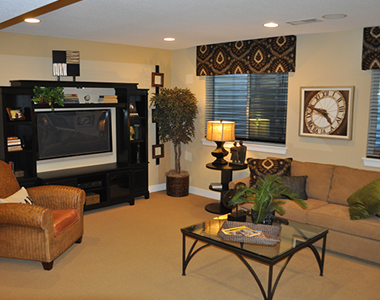 For inquiries, project evaluation, and quotation requests, please call us at (720) 465-4875.